These are a few more Mother's Day Cards I've been making... Some of these have made their way to KALM Wellness Centre in North Perth. 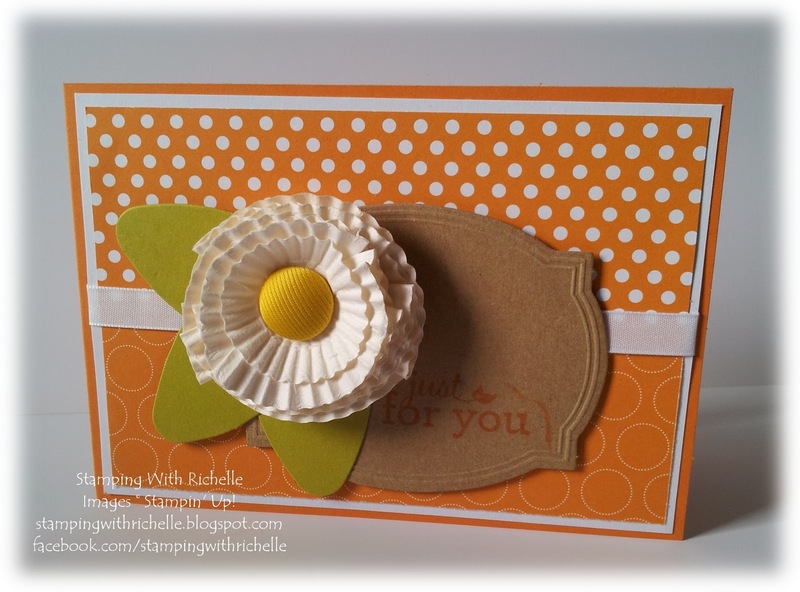 The flowers and tags are all part of the Pop-Up Posies Kit available in the current seasonal catalogue and the sentiment is from the same kit. The colours were totally random mixes - primarily based the scraps of Designer Series Paper I had on my desk from previous projects. Righto, off to make some more goodies, I'm having a stall at the Success Primary Fete this Sunday. 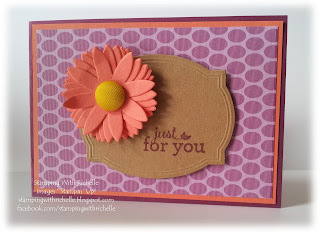 Please make sure you pop over to my new blog to see all my recent work and also find out about the fabulous Stampin' Up! specials that started 1st December 2010. 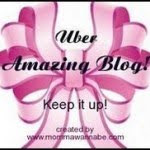 Due to circumstances beyond my control I've had to make a slight change to my blog address. In time, I will set up for this blog to automatically redirect to the new blog, but I wanted to make you aware of the change so you can save my new blog address and please remember there will be a new 'follow' button and a new link to subscribe to my blog. 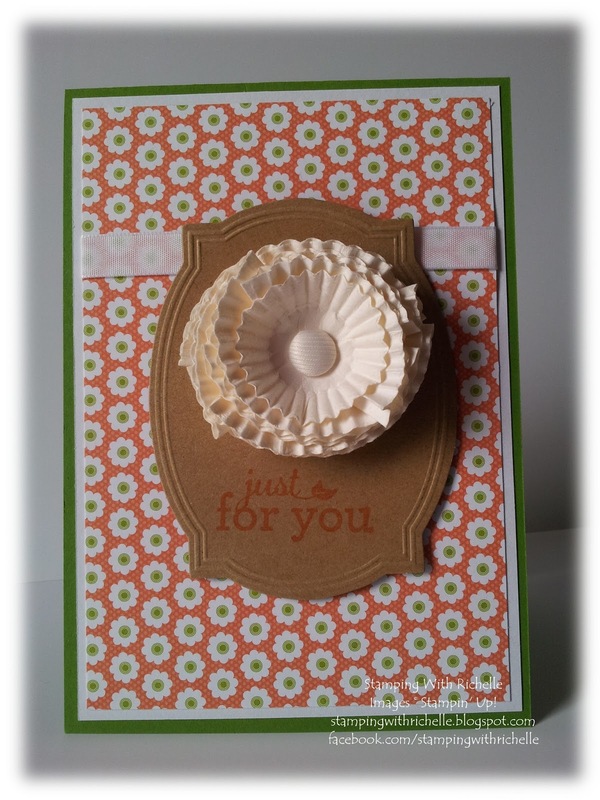 I'm a full time mum and if that doesn't keep me busy enough, I'm also a Stampin' Up!® Demonstrator. 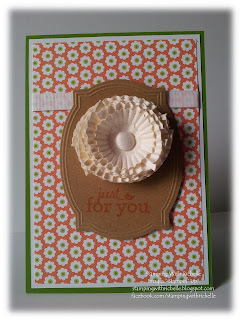 Thanks for looking at my blog, I hope that some of my creations will kickstart your own cardmaking mojo. 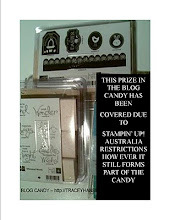 To contact me, please email stampingwithrichelle@iinet.net.au or leave a comment on any of the posts. Thanks for looking at my blog... I hope you've gained some inspiration and please feel free to leave any comments. Loads of Christmas gift ideas! View the full catalogue online here! 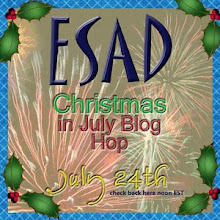 Visit ESAD - Extra Special Australian Demonstrators for Stampin' Up! 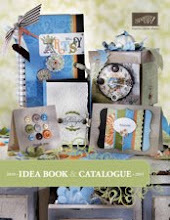 Alternatively, you may like to host a "Book Party" or a "Workshop" and be eligible to earn free stamps and merchandise as outlined on page 16 of the Catalogue. Please note: There is a 5% (or $5.95 whichever is greater) Shipping and Handling charge on all orders. Stuck for that gift for someone special? Why not contact me to arrange a gift voucher to a value of your choice? 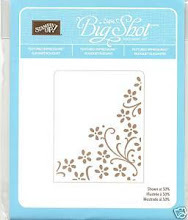 It makes gift giving so easy and your someone special can choose whatever products they like from the Stampin' Up Catalogue. This is my personal blog and thus the content is my sole responsibility. The cards and other items on this blog, are my creations (unless otherwise stated) and are for your inspiration and personal use only. 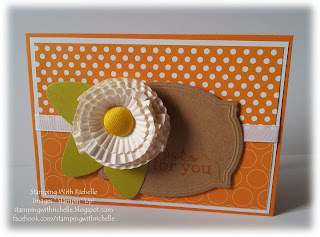 The stamped images are copyrighted to Stampin' Up! 1990-2010 unless stated otherwise.